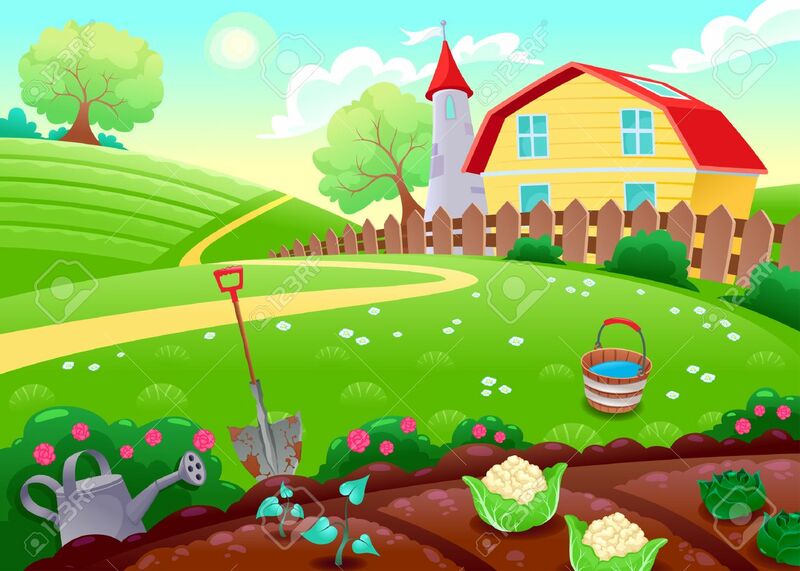 Funny Countryside Scenery With Vegetable Garden. Cartoon Vector.. Royalty Free Cliparts, Vectors, And Stock Illustration. Image 34340041.